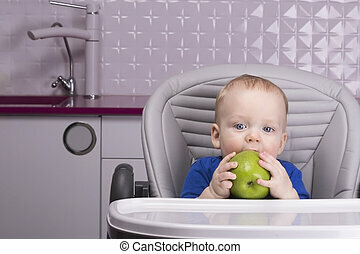 Portrait of handsome 9-month-old boy with a big green apple sitting in the baby chair. 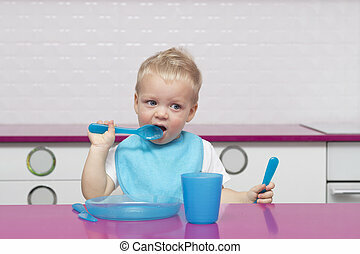 Portrait Of funny Young Baby Boy in a blue bib with fork and knife in his hands In High Chair in the modern kitchen eating something. 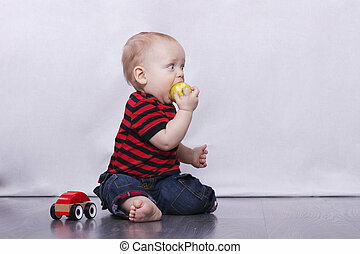 Playful funny baby boy sitting on the bed. 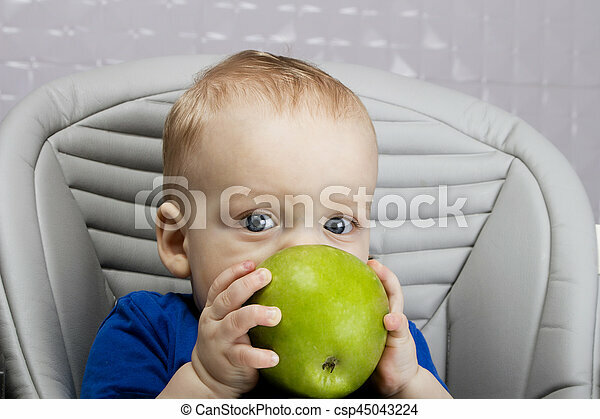 Cute infant kid with a finger in his mouth. 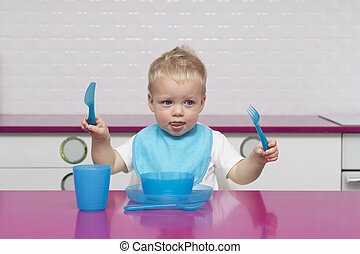 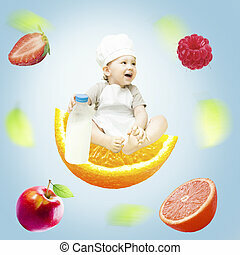 Portrait Of Happy Young Baby Boy in a blue bib with fork and knife in his hands In High Chair in the modern kitchen ready to eat. 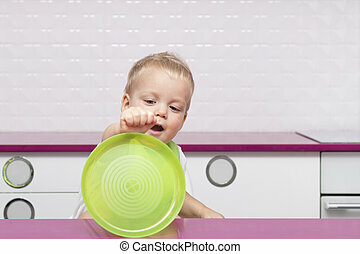 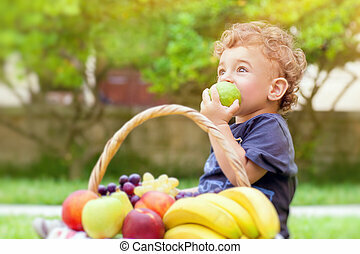 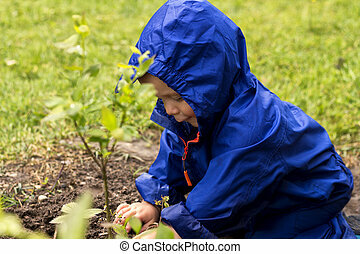 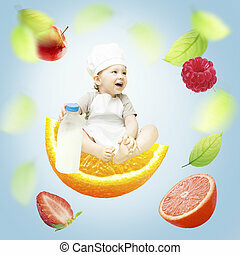 Cute baby boy playing with a green plastic plate in the modern white kitchen. 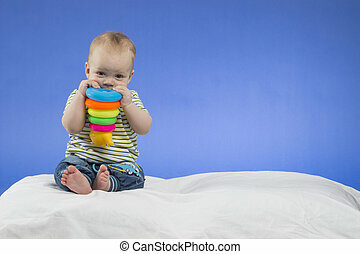 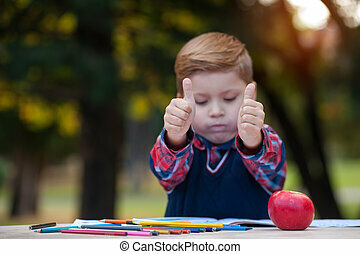 Funny toddler showing his empty plate..
Serious little baby boy, sitting on the white blanket with a toy in hands , studio shot, isolated on blue background. 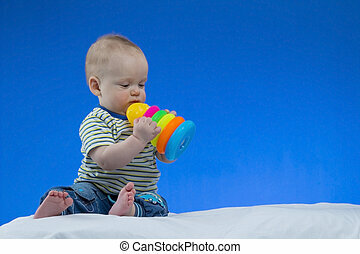 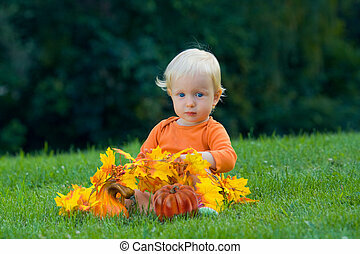 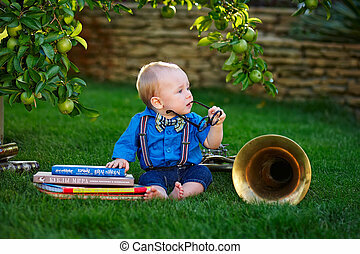 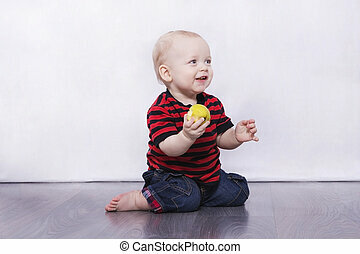 Adorable little baby boy, sitting on the white blanket with a toy in hands , studio shot, isolated on blue background. 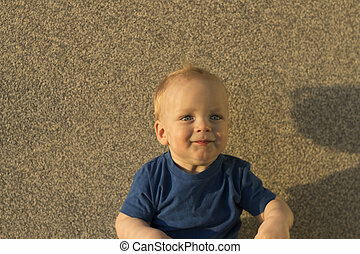 Satisfied baby boy Against the background of a concrete wall. 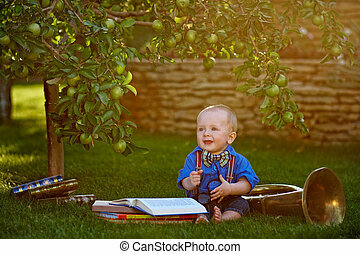 Infant kid with unusual shadows on his face. 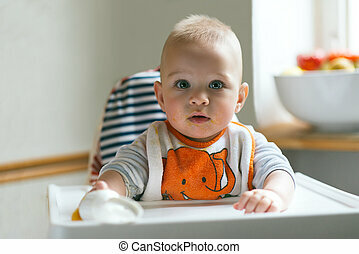 Close-up portrait of cute baby boy in a crib. 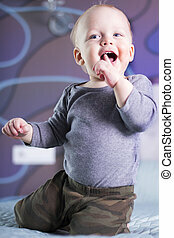 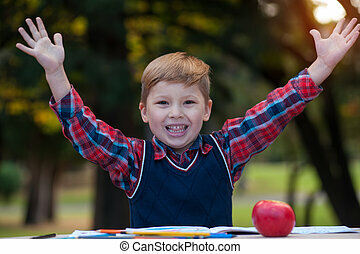 Adorable open-mouthed baby boy looking at camera. 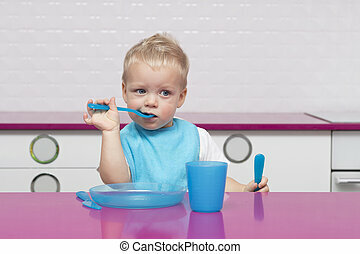 Portrait Of cute blonde toddler in a blue bib with fork and knife in his hands In High Chair in the modern kitchen ready to eat.